Assessments are normally undertaken in a persons home and the specialist clinician can discuss appropriate service options to meet your needs. talk to an independent advocate who can help you with advice, or act on your behalf. The Aged Care Assessment Service (ACAS) is a Government funded service supplied free to people 65yrs and over or 50yrs and over for those of Aboriginal or Torres Straight Island descent. ACAS aims to assist frail elderly people with complex needs to stay in there own home for as long as possible. If you would like an ACAS assessment you need to call the My Aged Care contact centre on 1800200422. 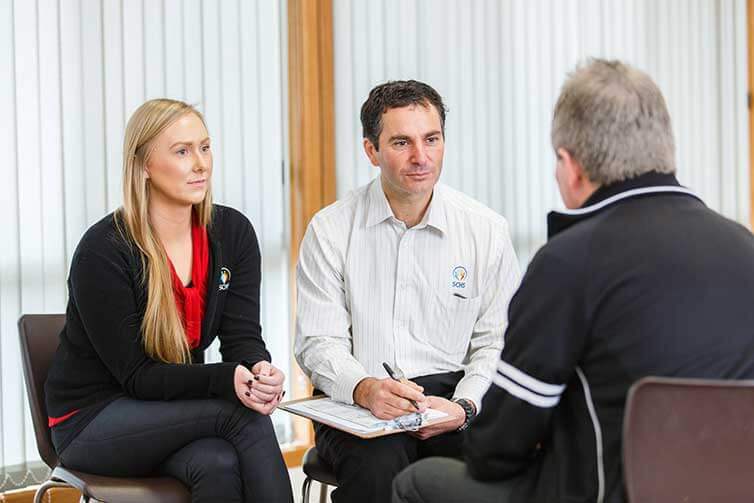 They will register you with My Aged Care and ask you a range of questions in order to understand your needs and eligibility for an assessment. Your information will then be forwarded to us and we will contact you to arrange an appointment. This is funded by the Australian Government and is a free service to you.